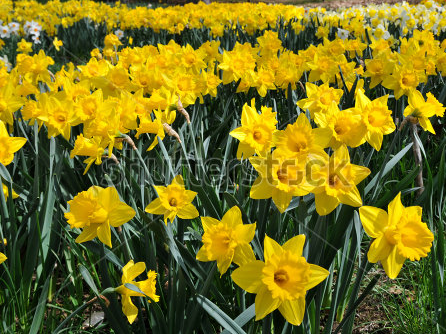 Daffodil Bulbs This Fall! Help support Bucks Beautiful expand the countywide beautification program AND beautify your home or business with dazzling daffodil bulbs. Place your 2016 Daffodil Bulb Order Now!